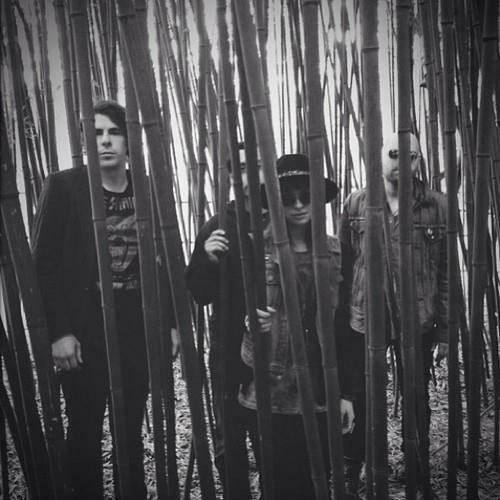 You all know the love I have for Philadelphia psych rockers Ruby the Hatchet. Today they released a new single and it is just as great as the rest of their stuff. Check it out below. 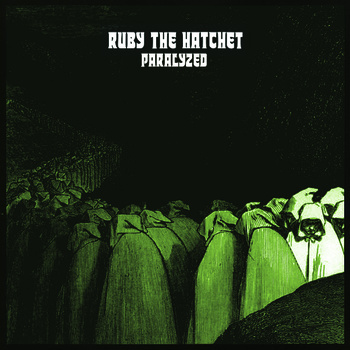 Want more Ruby the Hatchet?